Before you start whining about fish and how you don’t like fish and don’t eat fish and don’t want to deal with fish and your kitchen and smells and picky children…this has nothing to do with fish. I made cookies last night (and again this morning, thanks to my evil, evil dog figuring out after two years that she can actually reach the goodies on my countertop. Anybody want a dog who may or may not have gastro issues later? Cheap?) and realized that I’d never talked to you all about my fish spatula. Which, as far as I’m concerned, is about the best $12 you can spend in the gadget aisle at your local Target. Fish spatulas were designed for seafood. They’re long and slim and wafer-thin, and were made that way to support flaky fillets between your pan and plate. But that same skinny, slender design makes them among the best multi-taskers in your kitchen. They slide right under all sorts of fragile things. Cookies, pancakes (oh my gosh, they revolutionize pancakes), omelets, poached eggs, tortillas…you name it. And because they’re much longer than normal spatulas, they’re super easy to handle without worrying about your sensitive fingertips, particularly when you’re working with a grill or griddle. Most of these have metal business ends. Mine is plastic, and it works just fine. It’s a KitchenAid only because that’s what was on sale–you absolutely do not need any kind of fancy-schmancy brand. I bought it about six months ago and can’t believe I survived so long in my kitchen without one. They’re very reasonably priced on Amazon or in the gadget aisle of whatever store is near to you, and I highly recommend picking one up and putting it to use, even if fish doesn’t enter your house. That’s my gadget o’ the day. So tell me: What’s your favorite? Ooh, never heard of a fish spatula, seen as I am allergic to fish, but wow, the things I could do with this! Thanks! I really love my lemon reamer. It’s so great for making salad dressings or marinades quickly with lemon. I just love the fish spatula. 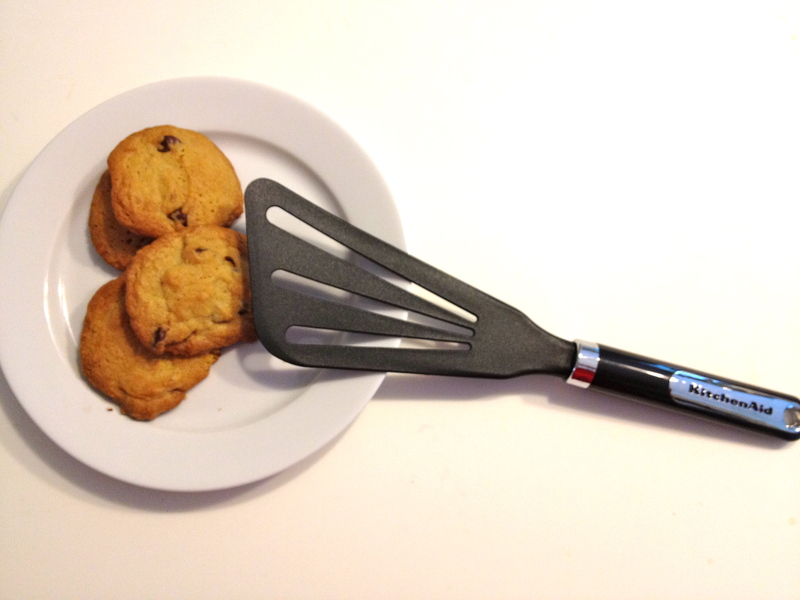 In fact, I love the spatulas so much that I just opened Spatula Mart on the internet. I would love your opinion of the site… And if you could tell others, I would really appreciate the jump start for my new endeavor! to resent the privilege of the protagonist and his ilk, and filling you with higher revulsion at their inhuman therapy by. Mooi j’ai télécharger uun émulateur 3ds! battle, which ended in 2006.